These's just a little bit of excitement in the air around here. 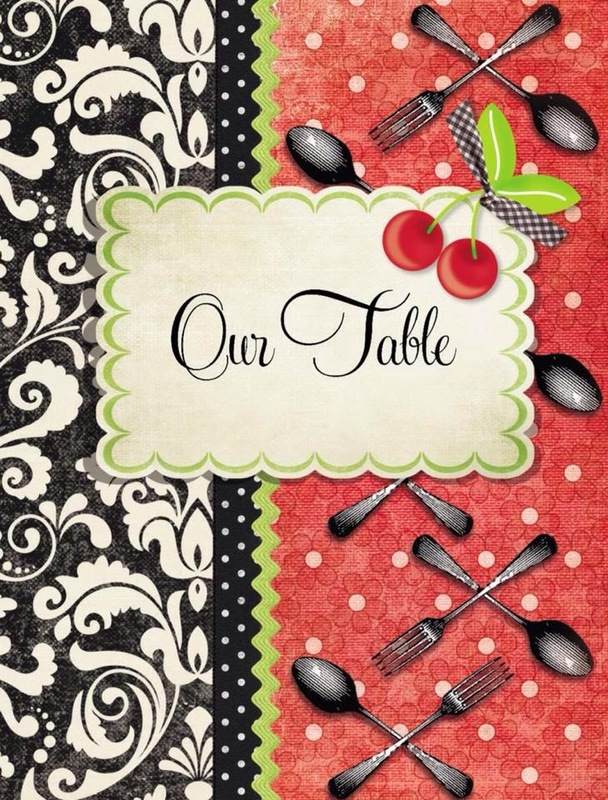 After being worked on for the past year, our Reynolds' family cookbook, Our Table, is nearing completion. It includes 250 delicious recipes our family has made and loved throughout the years. Some of them are well-loved dishes that have been handed down through generations of family members. Others are new favorites that current family members have found and added to collection. Here is one of the newer recipes that we have learned to love so much that we included it in the cookbook. If you love peanut butter cookies, you will love these. They are kind of a peanut butter oatmeal sandwich cookie. I found the original recipe on Broma Bakery's blog and absolutely loved it. But of course I could not leave well enough alone and came up with a slightly different twist on the original. I came up with the new version after we compiled the recipes, so I am giving it to you here, exclusively! Preheat oven to 350 degrees. In medium bowl, mix oats, flour, baking powder, baking soda and salt. Set aside. In a large bowl, mix butter, both sugars, egg, peanut butter and vanilla. Pour oat mixture into peanut butter, stirring just until mixed. Using a teaspoon sized scoop, place rounded balls of batter on a parchment covered baking sheet, leaving an inch between each one. Pat each ball of dough down so they form small flattened circles. Bake for 8 minutes. Remove to wire racks and cool. When cool, choose your filling, mix the two ingredients together and spread on one cookie. Top with another cookie to form a cookie sandwich.